Directed by J.A. 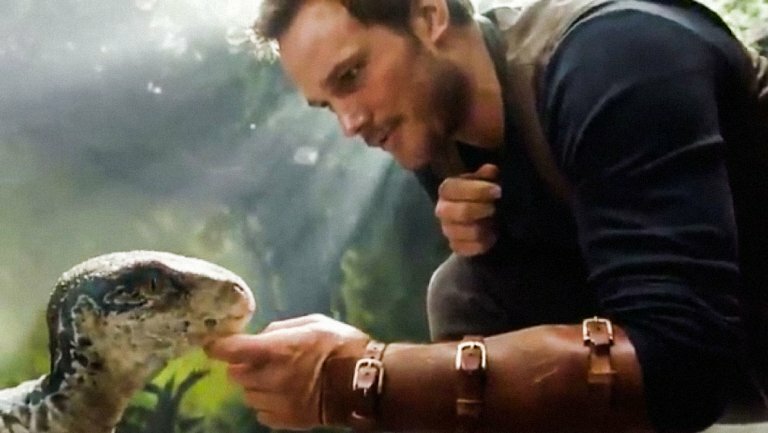 Bayona from a script by Colin Trevorrow and Derek Connolly, Jurassic World: Fallen Kingdom stars Chris Pratt, Bryce Dallas Howard, B.D. Wong, Toby Jones, Rafe Spall, Justice Smith, Daniella Pineda, Ted Levine, Geraldine Chaplin, James Cromwell and Jeff Goldblum. The film hits theaters June 22, 2018.